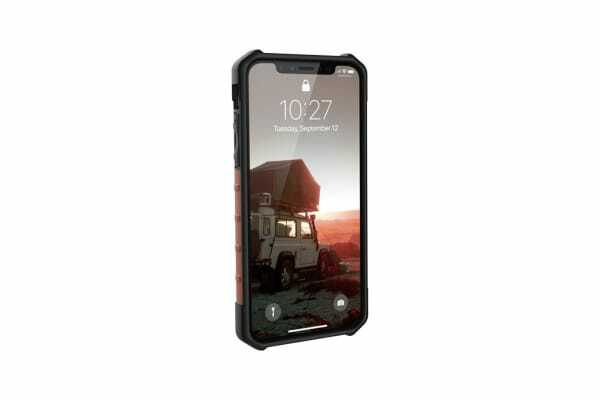 Keep your phone in immaculate condition! 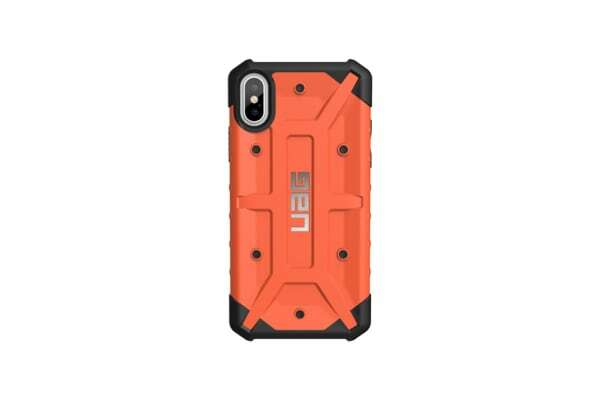 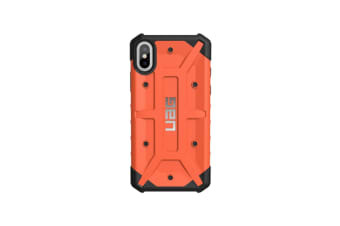 The UAG Pathfinder Case for iPhone X utilises its patented design, which fuses a hard-outer shell with a soft impact resistant core. 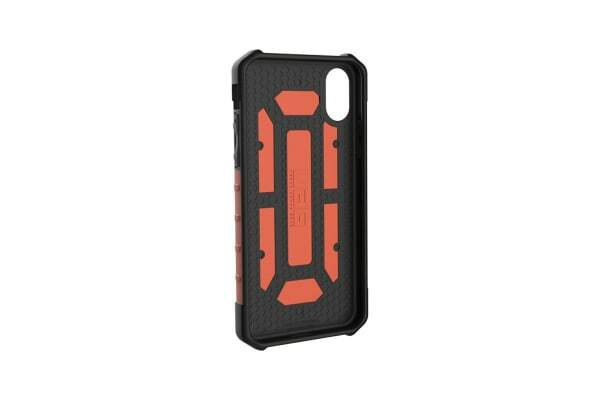 The unique shape of the case also provides structural rigidity.